These are herding dogs which can result in problems, like chasing small farm animals, bikers, joggers, cars, machinery. If they are not getting enough exercise they become restless. Not only running exercise is enough; dog sports like obedience classes or agility are a must. But his friendly disposition towards people he knows, and people with experience with herding dogs, will make it a wonderful animal to own. Early socialization, puppy and obedience training are absolutely crucial for this breed. The Appenzeller is very intelligent, but needs a fair and strict leader. The Appenzeller does not react well to harsh and hard handling, but the trainer must be firm, fair, respectful and consistent in his training. While this is not a breed for everyone, the well-trained and busy Appenzeller is a loyal and loving companion. If you can find work for the Appenzell and provide the leadership all dog instincively crave, he will be completely happy. The Appenzeller needs a brushing once a week with a firm brush to remove loose and dead hair. He has a double coat. 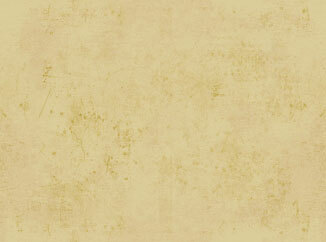 The outer coat is short, thick and glossy; the under coat is soft and dense. The Appenzeller does shed. The Appenzeller is a healthy breed with few health problems, mainly because of a very strict breeding program in Europe. They live between 12 and 15 years, but it is not unheard of for them to live to 16 years. It does not appear that any health studies have been conducted on the Appenzeller, thereby making it difficult to make any definitive statements on the breed's health. Most fanciers of the breed concur that the breed is relatively healthy. It does not seem that the breed suffers from any health problems at significantly higher rates than purebred dogs in general. The life expectancy of the Appenzeller is between 12 and 13 years, roughly average for a dog of his size. Because skeletal and visual problems have been known to occur in related breeds (hip dysplasia is quite commonly seen) it is highly advisable for owners to have their pets tested by both the Orthopedic Foundation for Animals (OFA) and the Canine Eye Registration Foundation (CERF). The OFA and CERF perform genetic and other tests to identify potential health defects before they show up. This is especially valuable in the detection of conditions that do not show up until the dog has reached an advanced age, making it especially important for anyone considering breeding their dog to have them tested to prevent the spread of potential genetic conditions to its offspring. 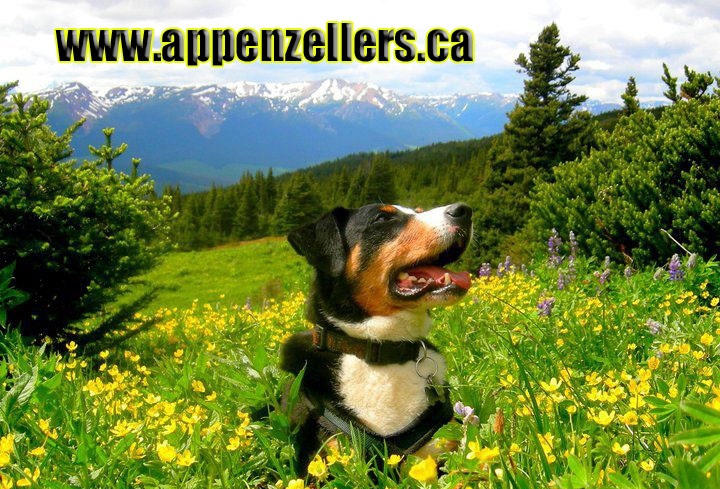 Appenzellers are double coated with a thick, shiny topcoat in black or brown with tan and white markings, covering a thick black, brown, or gray undercoat. They are relatively low maintenance when it comes to grooming. Their easy care coat needs weekly brushing to stay in good shape. They do shed. Check your Appenzeller's ears regularly for any buildup of dirt and foregon bodies. If you live in an area prone to ticks, it's a good idea to always check your dogs ears and coat after coming in from walks. Trimming just the tip of your pup's nails every couple of weeks will keep them healthy, especially for highly active dogs such as the Appenzeller. Keeping your dogs teeth clean teeth is important for long -term tooth and gum health. Providing your dog with raw meaty bones on a regular basis helps keep them clean and healthy and is good exercise!